Another visit to see the wildlife for a good friend's 50th birthday. 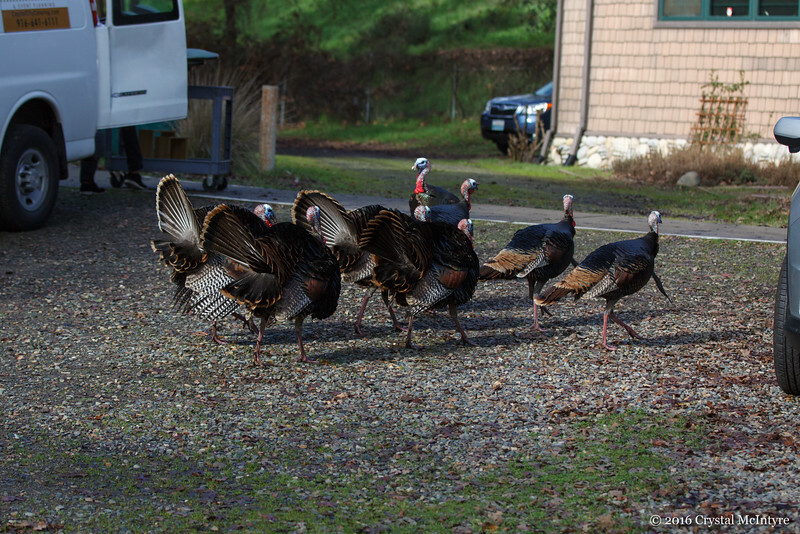 Two flocks of Tom's in a territorial stand-off. The four with their feathers up were the winners.